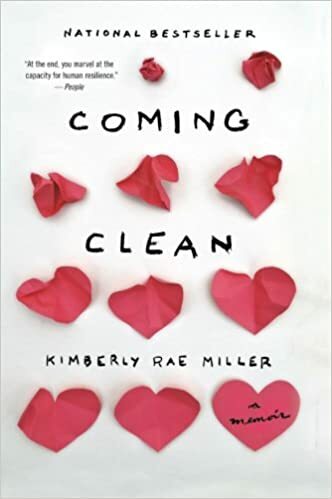 If you liked The Glass Castle, you may like Kimberly Rae Miller’s memoir, Coming Clean, which follows her life living and escaping a family secret. This secret could have had her taken away from her family by child protective services so she keeps it for as long as she can, even until it’s almost too late. Her father was a hoarder and her mother was a compulsive shopper. Because of Miller’s financial situation as a young college student and then a recent graduate, it takes years into her adult life until she can truly escape the the filth and the secrets. Kim Miller is an immaculately put-together woman with a great career, a loving boyfriend, and a tidy apartment on Manhattan’s Upper West Side. You would never guess that Kim grew up behind the closed doors of her family’s idyllic Long Island house, navigating between teetering stacks of aging newspapers, broken computers, and boxes upon boxes of unused junk festering in every room–the product of her father’s painful and unending struggle with hoarding. Coming Clean is a story about recognizing where we come from and the relationships that define us–and about finding peace in the homes we make for ourselves. I would absolutely recognize this book to anyone to read. Even if you can’t remotely relate to Miller’s situation, she tells her story so well that you she will feel like a friend. Coming Clean is one of those books I didn’t want to put down, especially since Miller spares no detail about her dire situation. Despite her disapproval of her parents’ lifestyle and despite the way they made her live as a child, she still loves them. With enough persistence, after failed attempt after failed attempt to get her parents to start fresh, it finally sticks. Miller never gave up on them, despite their setbacks and it creates an inspiring tale about how a person can succeed when all odds are stacked against them. Miller explores the objective ideal body through time, combining memoir and history. 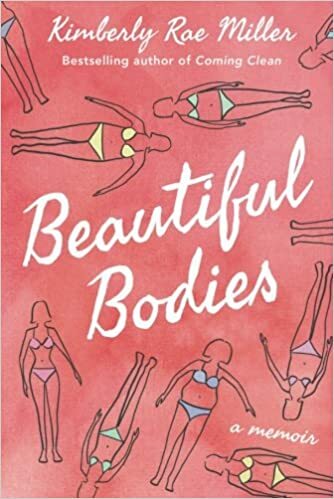 This is a great read for anyone who has ever questioned the standards for bodily perfection or has struggled with conforming their own bodies to impossible ideals.